As technology become a crucial part of our daily lives, it changes the way of how we pursue knowledge and how we manage life. Ms. Hsieh is an experienced Chinese teacher, who used to manage her students with her notebook. Sometimes, she uses Excel or Word to note down the learning progress of each of her student. However, she couldn’t digitize the performance of them. Furthermore, the learning background of each class is different, thus it is hard for the teacher to choose textbooks that fit all of the classes. Therefore, Ms. Hsieh takes lots of time to prepare supplementary materials for students with different levels. From students’ perspective, they cannot fully absorb the content in the textbooks; given that most hard copy textbooks these days are inflexible and unable to fit the needs of different levels of students. Unless the students have personal tutors, who know their learning progress so that the tutors could find the right materials for them. Throughout these years, Ms. Hsieh has been searching for the materials that could suit all students in class. 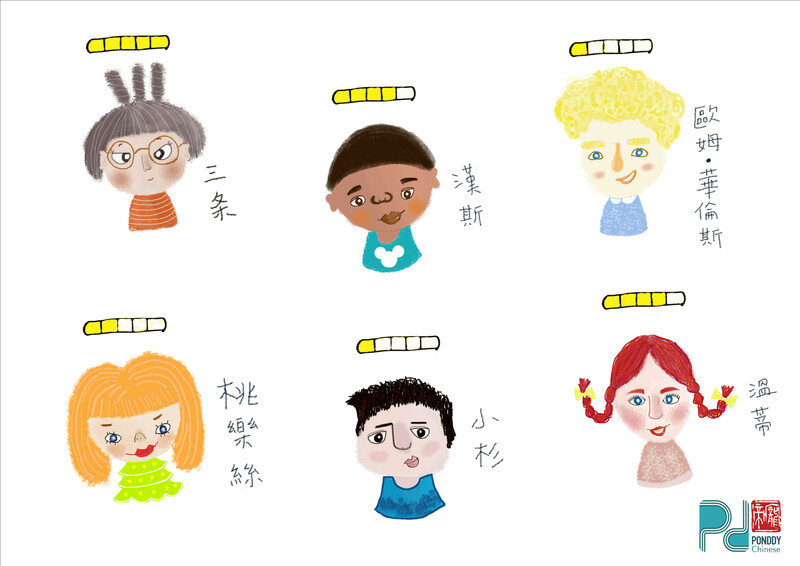 Until one day, her friend suggests her to try Ponddy Chinese Smart Textbooks, and it greatly relieves her stress of finding the most appropriate textbooks to suit students of different levels. 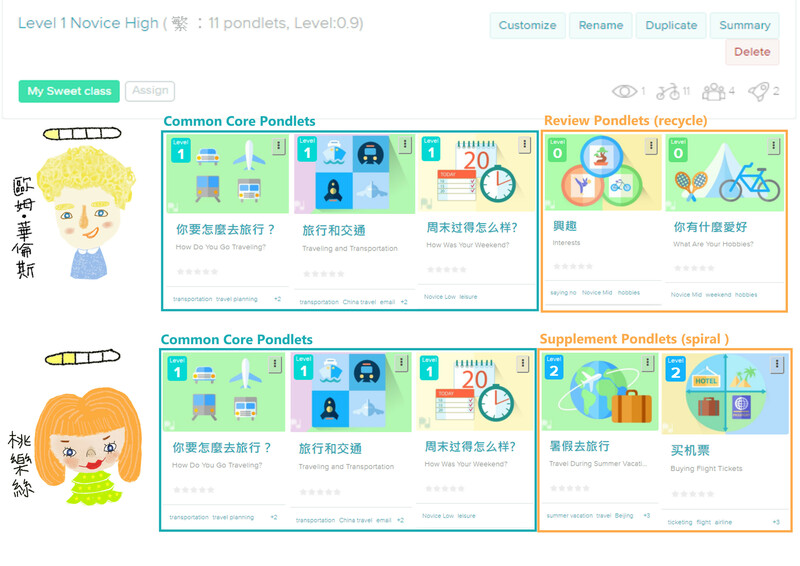 Ponddy Chinese Smart Textbooks acts like a personal assistant to teachers and helps teachers to manage students’ learning results. Therefore, teachers can design curriculums based on the level of each student by clicking and dragging Pondlets. All the Pondlets are well-composed according to ACTFL standard, which means teachers do not have to worry about the content of the lessons not fitting the school standard. Ms. Hsieh cannot wait to share Ponddy Chinese Smart Textbooks with her colleagues!